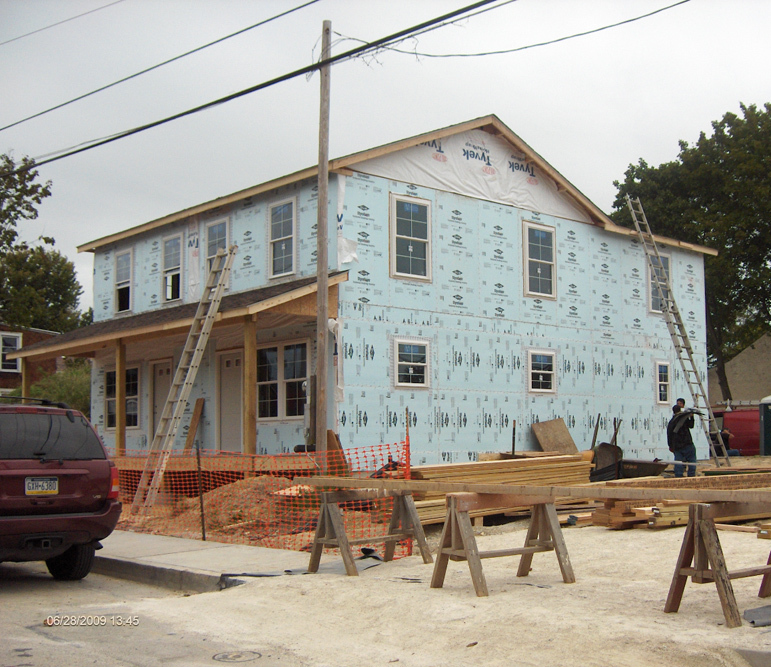 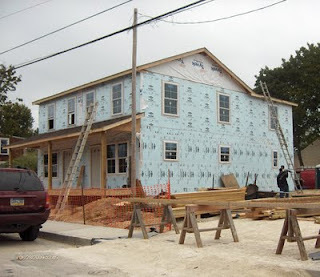 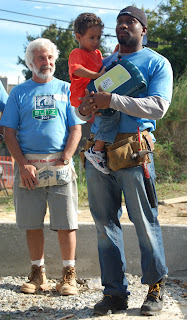 The Home Builders Association of Chester and Delaware Counties (HBA) sponsored the Habitat for Humanity’s Building Blitz in 2009, during which two twin homes were built by volunteers and members of the HBA. 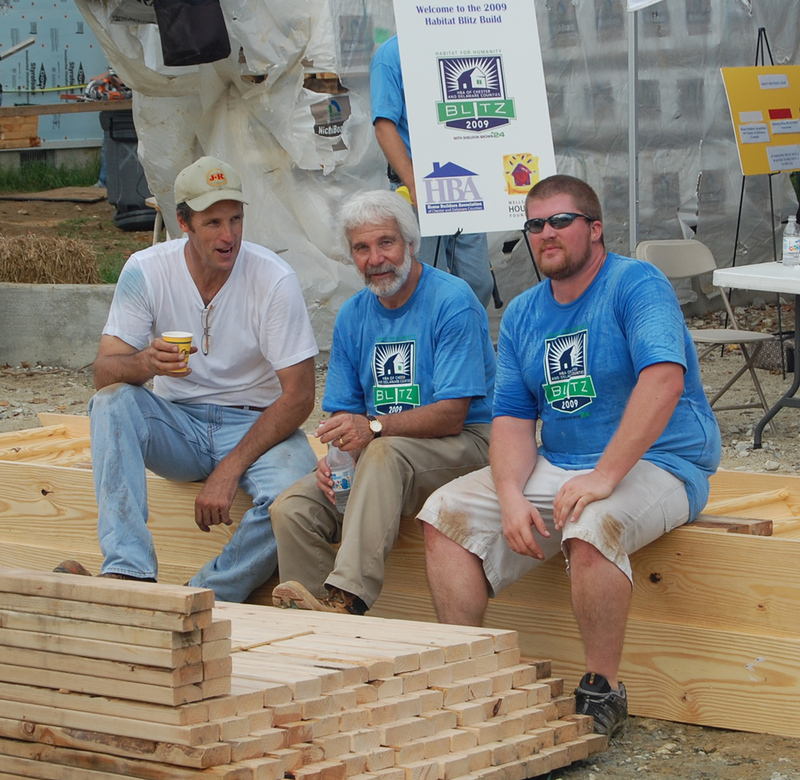 As usual, the Pohlig team took part including Dave Malec, Todd Pohlig, and John Lyon. 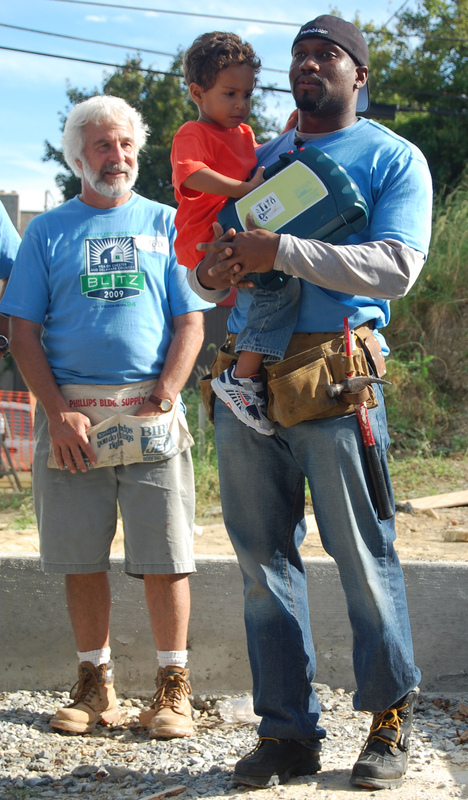 On this occasion however, the team had the pleasure of taking part in the Blitz Build with Philadelphia Eagles’ cornerback Sheldon Brown who also contributed his time toward the effort.